Services of catering companies for a long time and absolutely deservedly enjoy great popularity both with corporate and private clients. However, if you for the first time command this service, most likely you want to absolutely clearly understand what kind of company it is and exactly what it means catering. Catering is an industry related to the provision of services for the delivery of food and beverages and the organization of all the process, which also includes additional services such as table setting, guest service, the venue decoration and the like. A catering company is a company that renders all this range of services indoors or outdoors, at any remote distance in which the company client wants to hold their event. 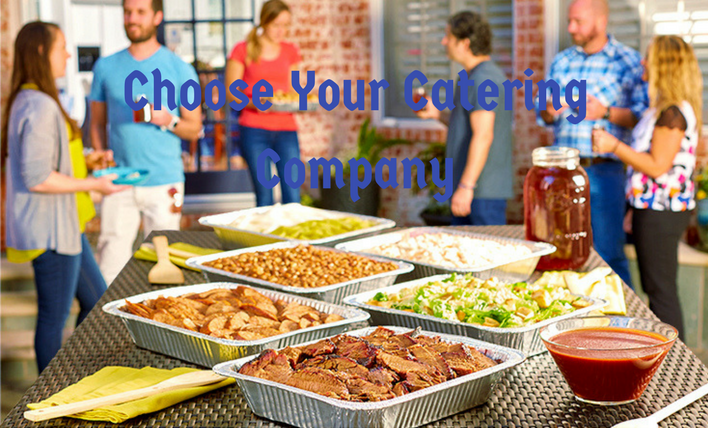 Catering companies work both with business customers (legal entities) and with private customers (individuals), while catering companies operate in different price segments, from economical to premium, and, accordingly, provide their services to customers with a wide variety of financial expectations for the costs of the event. Who Works in the Catering Company? As a rule, the catering company has a permanent staff, primarily cooks, and managers, this is the key link on which the level of services that are basic depends, as well as the personnel responsible for providing logistics services (freight forwarders) and services (waiters and barmen). Also, the catering company has a large number of freelancers with the same functions, so that, if necessary, it can take care of even a very large event, and other employees responsible for providing additional services. What are the Reasons for Catering Popularity? Due to their mobility, catering companies operate at various points, and many of these companies have their own connections with the most popular sites, which in some cases makes it even easier for the client to organize an event. For corporate clients, the catering company provides services for the delivery of meals to the office, servicing corporate parties and official receptions, conferences and seminars, training and master classes, catering at exhibitions and events on team building. Since the catering companies have a lot of resources and experience in holding various events, even if your event is not included in the standard check-list, it will be thought out and organized, it will be enough to leave an application for it, the service will pick up the company for any reason and format of service.